Google announced their improved Expanded Text Ads a few months ago, and if you haven’t already taken advantage of it, you should. The change gives marketers and businesses the chance to create additional copy to serve relevant ads without being (quite as) restricted to character counts. Here’s what’s new and why it matters. WHAT DOES THE NEW LOOK OFFER? Taking up more space on the SERP and creating more relevant content means a possible increase in clicks on your ad. In fact, Google found that these larger ads are receiving as much as a 15% increase in clickthrough rates compared to other ad formats. Expanded text ads are mobile optimized and will look great on any device. The headlines are separated by a vertical pipe (|), and on smaller screens, can wrap to a second or third line. Here is the caveat though, updating your text ads to include three headlines and two description lines doesn’t necessarily mean all lines of copy will be shown. Thus, it is important that you write your first two headlines and first description with any critical information and call to action in mind. Today’s Expanded Text Ads offer more headlines and description lines with additional character counts – every copywriter’s dream. Before, Google offered two headlines at 30 characters each and one description line at 80 characters. Now, text ads offer THREE headlines at 30 characters each and TWO description lines at 90 characters each. While Google was the first to implement this major ad change, in November, Bing adopted these changes as well. So once you update your Google text ads, make sure you transfer the changes to your Bing campaigns, too. By adopting these new changes, marketers and businesses are able to differentiate themselves from the competition by adding more copy. Even if the additional copy doesn’t always show, it’s important for you to update current ads to reflect this new change. 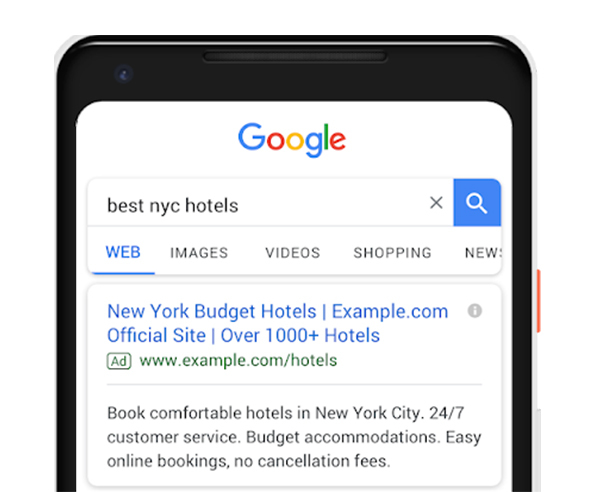 Expanded Text Ads are becoming more pertinent on the SERP, and you don’t want to miss out on the chance to increase ad exposure, which can lead to higher clickthrough rates. 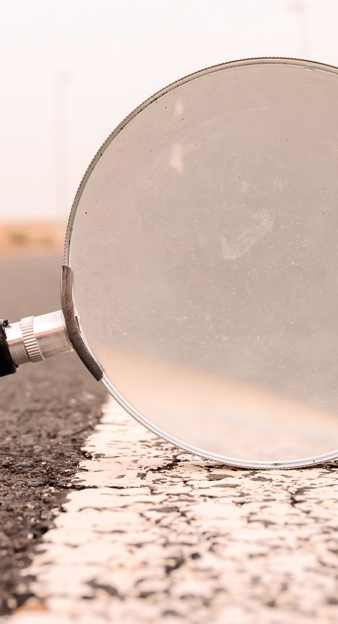 Search marketing is a crucial way to reach consumers browsing online by providing them with the most relevant ad copy to get the click and, ultimately, the business. If you are ready to take your campaign to the next level or want help getting started, contact L&S today.